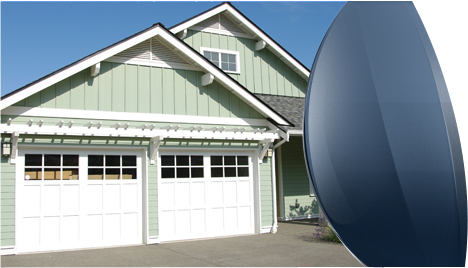 DOORMASTER CORP. is a door repair and installation company in Somerset, KY that provides quality service and hardware products. DOORMASTER CORP., locally owned and operated in Somerset, Kentucky by Mr. Hobert Bolin, is a licensed, bonded, certified and insured company specializing in Installation, Repair, New Construction and Remodel solutions for numerous door and window needs. 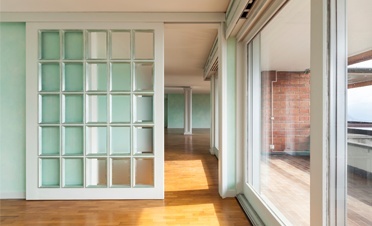 We have been providing businesses and homeowners with quality products and services since 1998. When it comes to our products, we make sure to use and sell only the best. Whether you need a door installed or repaired, or would like a consultation and hardware to do it yourself, we are the experts you need to keep your doors open and functioning. 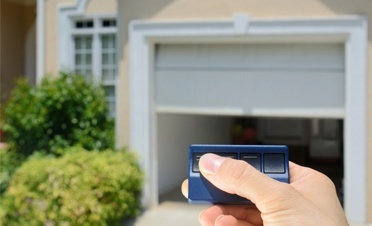 Settle your garage door installation and hardware needs from the masters. Call DOORMASTER CORP. today!